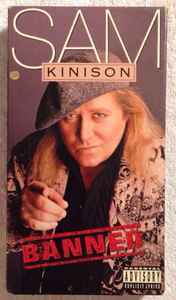 Sam Kinison live at the Felt Forum, 2/14/89. Also has opening act Carl Labove plus Sam's 3 MTV videos. Total running time, 58 mins.